Mike Spaulding's Warning to Pastors | The Prophecy Brothers! 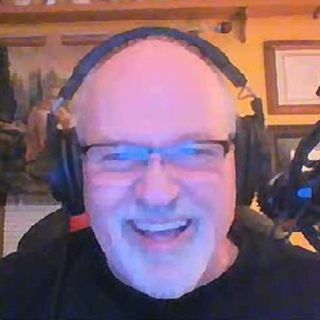 Mike Spaulding from Soaring Eagle Radio.com joins us to discuss what the role of the church should be in our present time. Before Pastor Mike discusses what the church should be doing, we needed to define what is "the church". Is it is a building, a governing body, people that call themselves Christians, or something else? We also discuss what pastors need to do to grow the church and help the flock, and what will be the fate of lukewarm pastors.